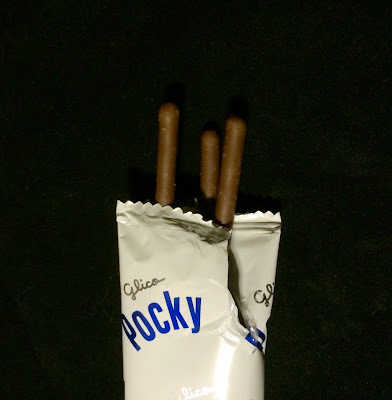 I absolutely love a pack of Pocky, not to mention its inside-out little cousin the Pejoy (read previous review here), both produced by Japanese confectioner Glico. It's such a simple yet perfectly executed base recipe- crispy wheat cookie stick dipped in milk chocolate. There's a vast array of varieties on the classic. It's a little daunting to even scrape the surface of the many flavors. 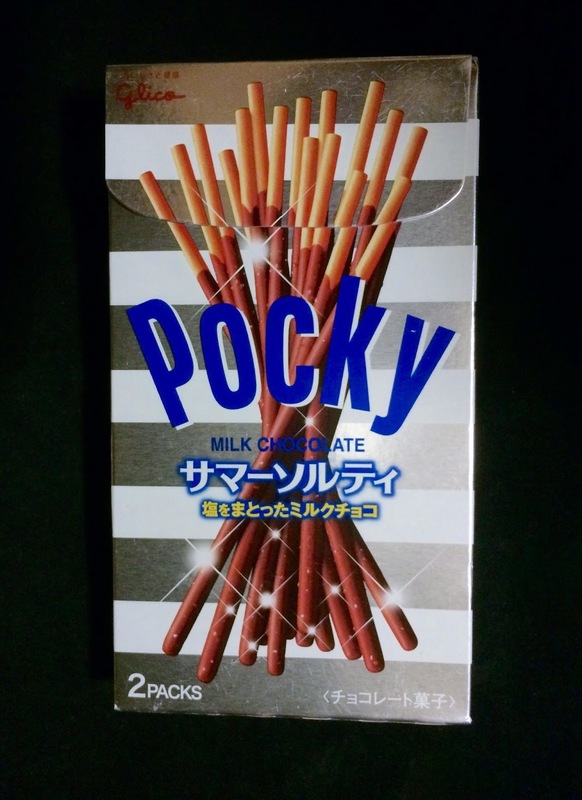 Summer Salt Pocky is a subtle variation, with a quiet dusting of salt crystals integrated into the milk chocolate. Delicious. Perhaps even better than the original. The salt makes the whole thing taste a bit like a pretzel dipped in chocolate. 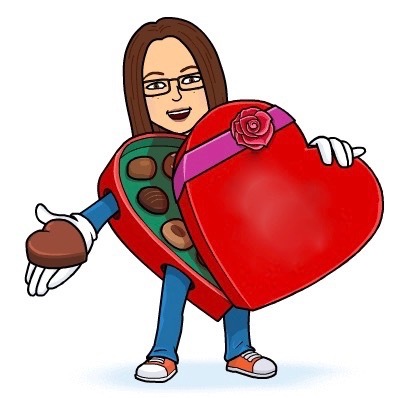 The packages are a perfect serving size, too! I remember Mina giving us some of the originals!